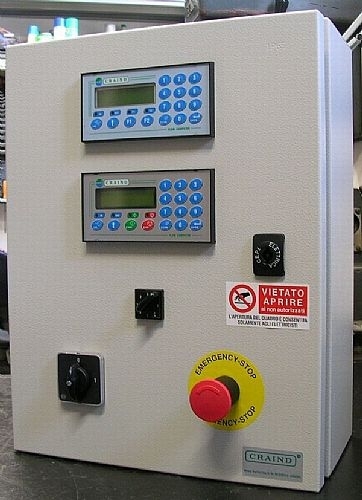 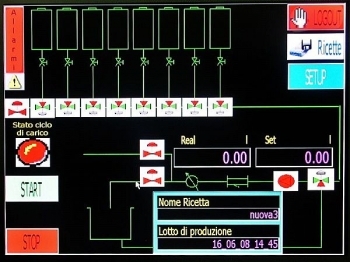 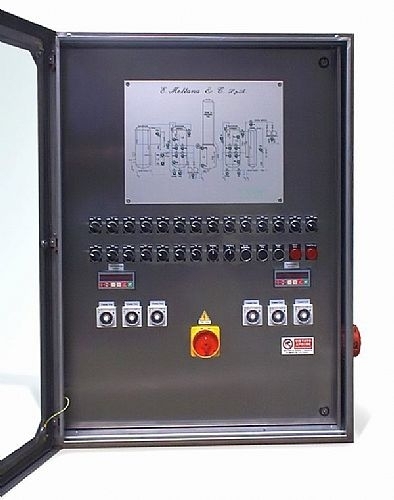 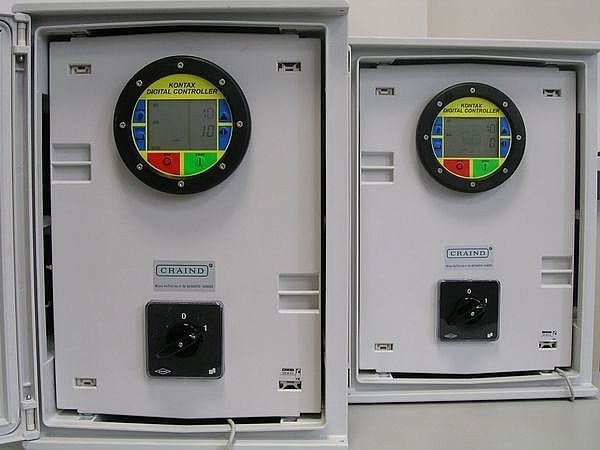 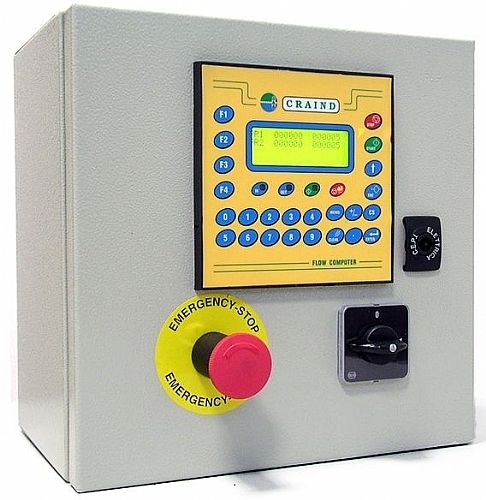 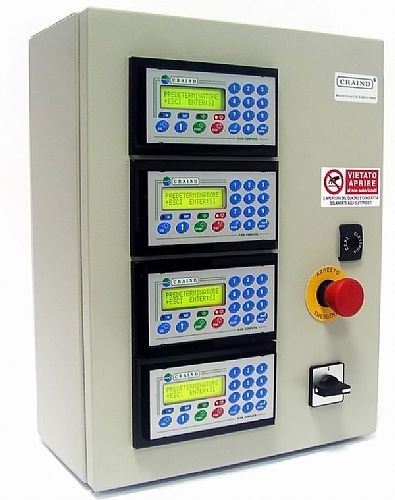 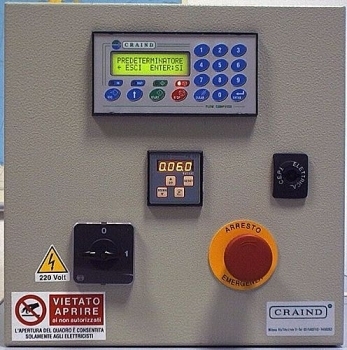 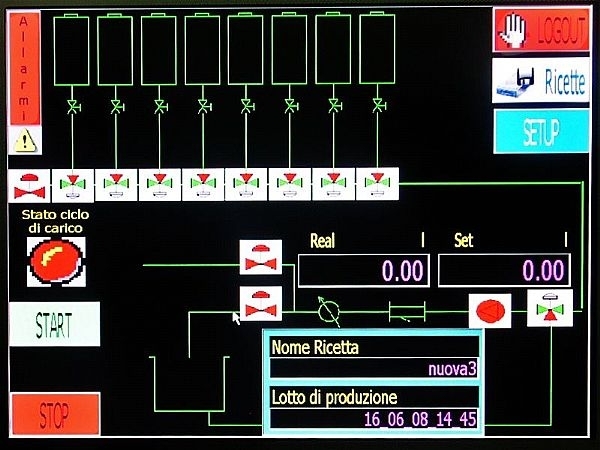 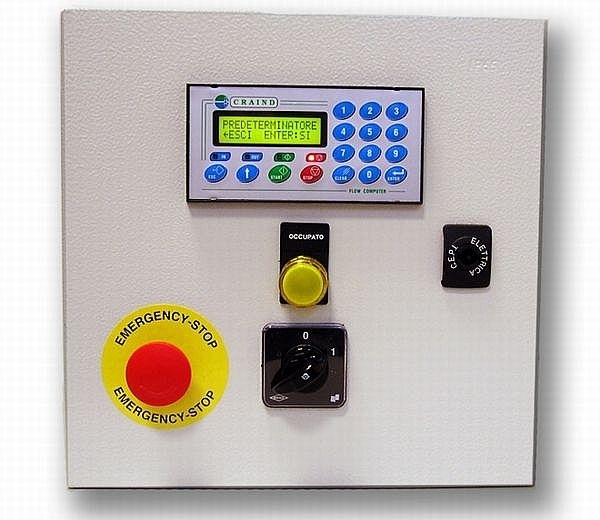 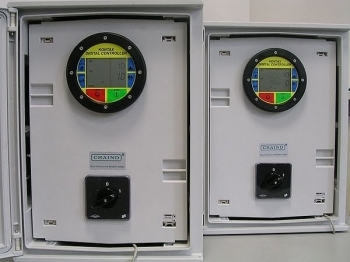 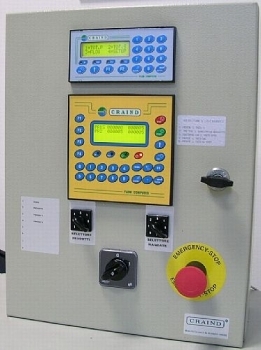 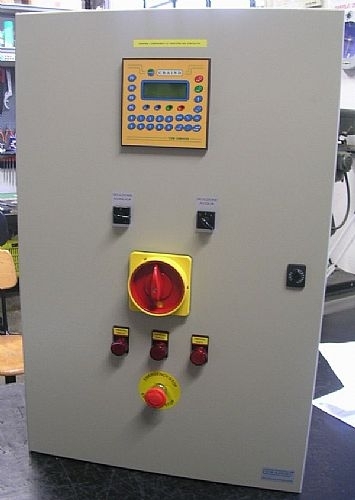 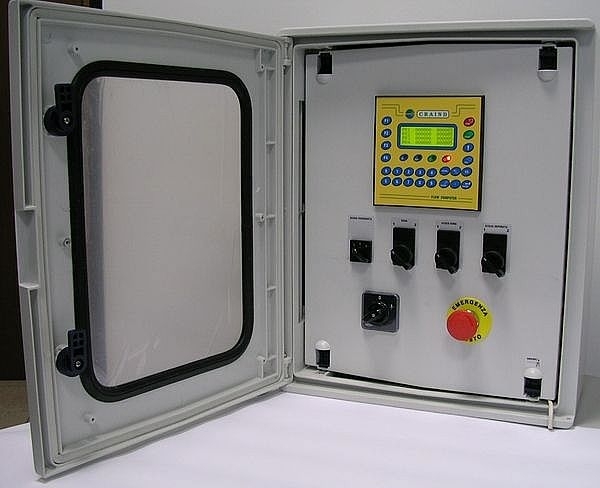 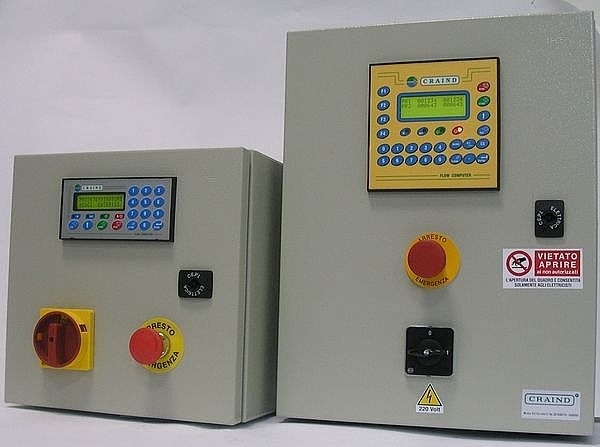 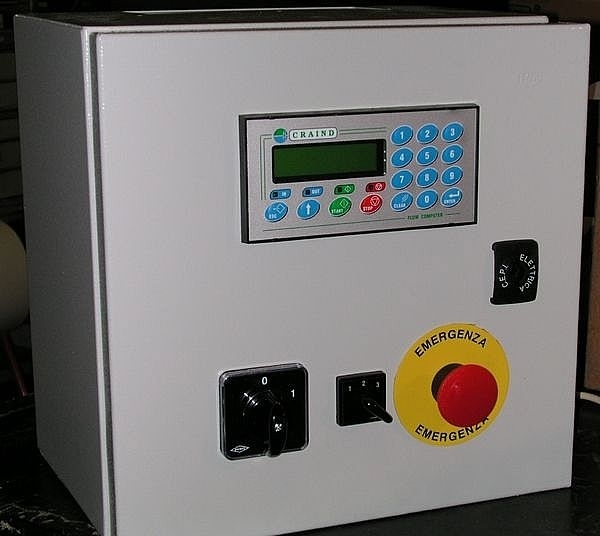 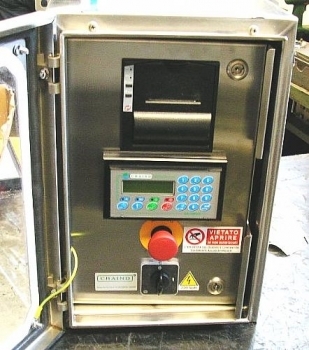 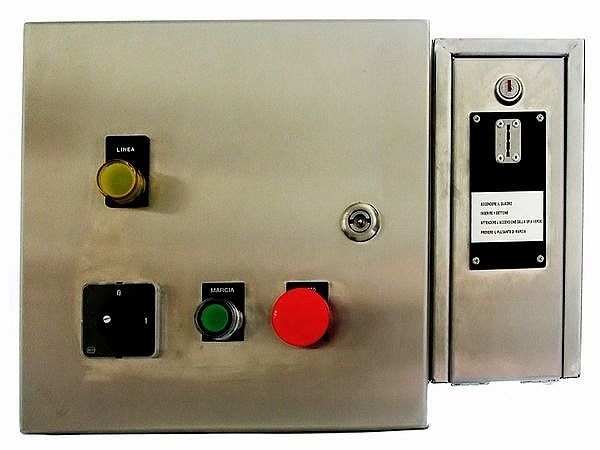 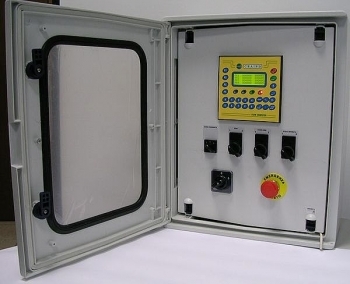 The CRAIND dosage panels realized with microprocessor logic are used to transfer predetermined amounts of liquids, totalize and record consumption, mix or store liquids in a simple, accurate and safe. 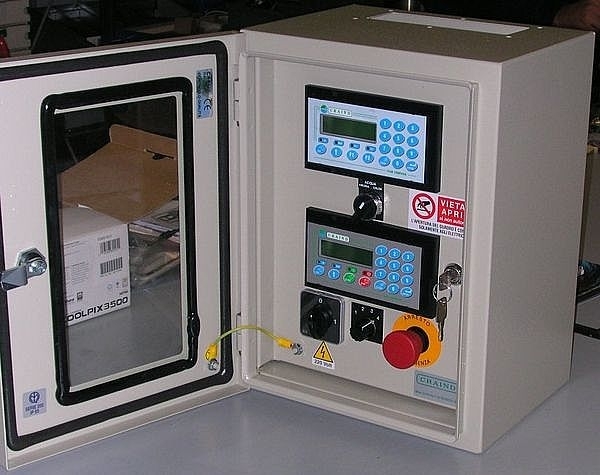 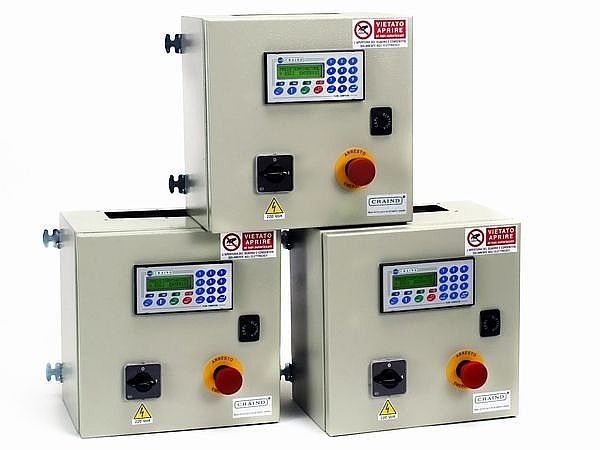 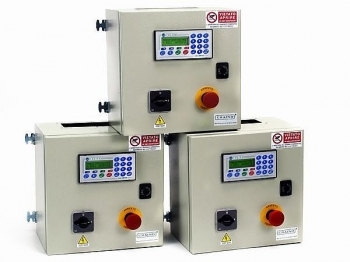 The interfaces between analog, digital and serial allow you to use dosing systems CRAIND as manual stations dispensing systems managed automatically by PC or PLC. 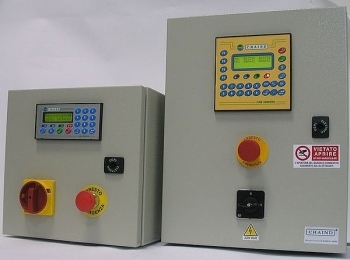 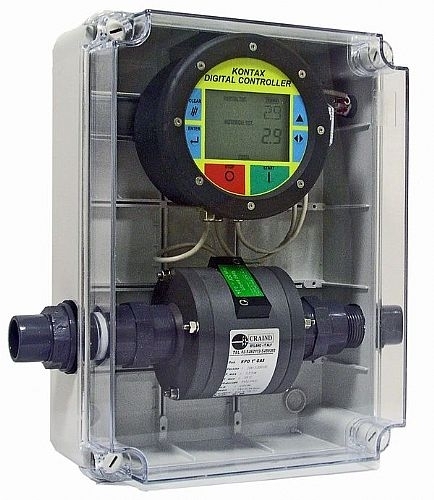 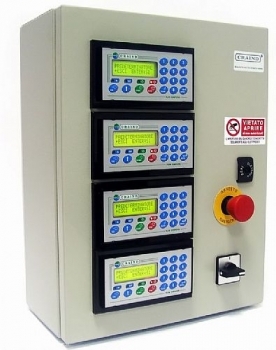 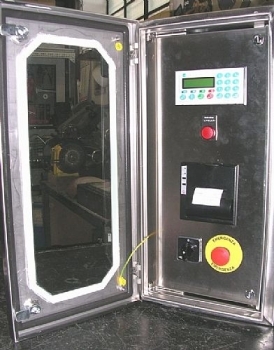 The measurement systems are designed and built to CRAIND giving the greatest assurances of reliability and durability, their realization, at the specific, can solve all the problems of dosing liquids.